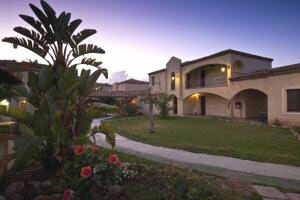 Cardedu Resorts , these two Sardinia accommodations are located practically across the road from each other. Actually calling it a road is a bit over doing it, as it is in reality a dirt track. A rural setting when you come off the main road and enter the dirt track that leads to the two beach resorts don’t be shocked thinking I’ve sent you to no-man’s land as you will see cultivated fields and un-kept lands which is quite commons in this area. 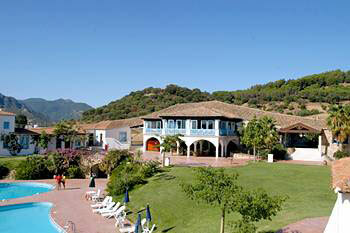 Just keep driving as its impossible to miss the entrances of these charming Sardinia Ogliastra resorts. On the left hand side you will find the Hotel Club Ogliastra Beach Resort. The structure has a genuine feel of Sardinia with granite covered walls, chestnut beams and natural colors that blend in harmony. You have a choice of classic rooms accommodations and the prestige rooms with a few added luxuries like a comfortable furnished balcony. The beach is within walking distance down a couple of windy lanes and there you have it a long stretch of white sand and a sea shore that allures you in. Facing the sea to the right in the distance you’ll see the mountains between you and those mountains it’s just one beach after the other. To the left you’ll see the coastline that leads to the Marina of Barisardo. See more east coast beaches that you can explore nearby. But you could also take advantage of the excellent Spinning and Pilate classes. 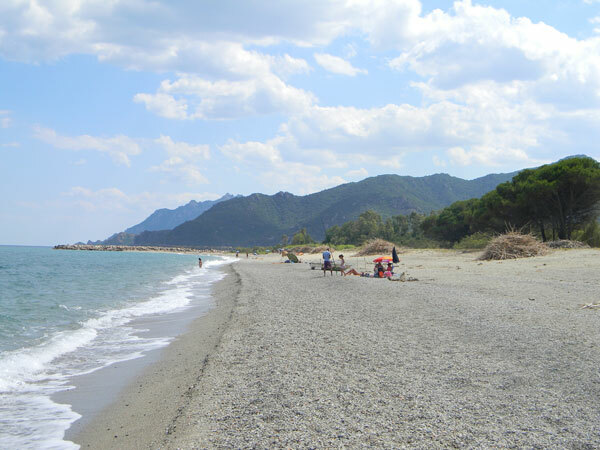 The Ogliastra beach resort is ideal for families with young children apart from the peace and tranquility of the place the resort has plenty of activities to keep them entertainment and busy. The evenings are high light with live shows, theme parties and open air cinema. Ok now let’s take a look at what there’s to discover on the opposite side of the road. 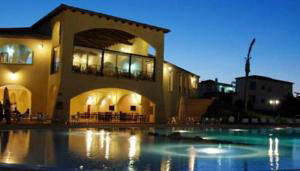 The resort is a residential complex that gives a sense of being in a large luxury Sardinia Villa. Completely white washed with delicate light blue finishing’s that is recalled throughout the whole structure. You’ll find the odd granite stone covered walls and in the gardens décor as it’s a Sardinia classic. The rooms are dived up into smaller residential units that form a semi circle around the swimming pool . The actual rooms are elegantly furnished in a refined Sardinian style with all the necessary comforts. The resort has its own restaurant with a choice of dining indoors or out. A bar right near the pool for when the sun gets a bit too much and something cool will help you resist that little bit longer. It also has a little shop where you’ll find newspapers, souvenirs and local products and also tobacco. The beach is equipped with sun beds and umbrellas and a kiosk bar. You practically have everything you’ll need here, but if you desire venturing out of the complex there are information desks where they will be happy to help you out on your discovery of the what rural Ogliastra Sardinia hides. How to arrive in this corner of Ogliastra? 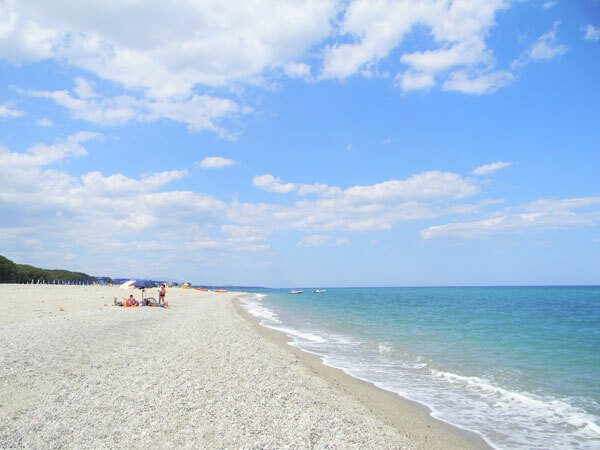 Before you book your Sardinia Italy vacations it is worth asking if transfer from the airports can be arranged or not, many do offer this service so give it a try. If not, the easiest way to arrived here is by flying into the Cagliari Elmas airport (see flights to Sardinia for more info) and setting yourself up with Car hire. Here you will find other options for travel to this island. 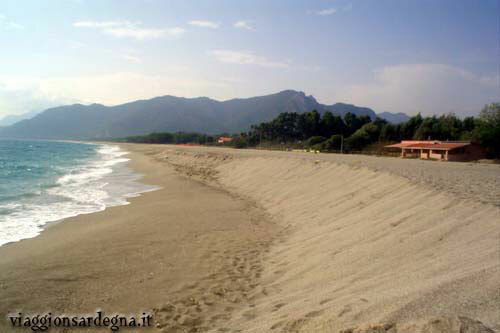 Now if you like to idea of spending your Sardinia Italy vacations in this area, take the tour of these other Cardedu hotels and before you make that final decision you could move a little along the coast line and see what the Barisardo hotels have to offer in the Marina La Torre. 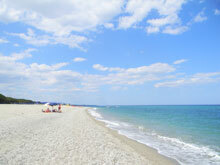 Now before I let you go, have you ever thought of renting an Sardinia apartment. 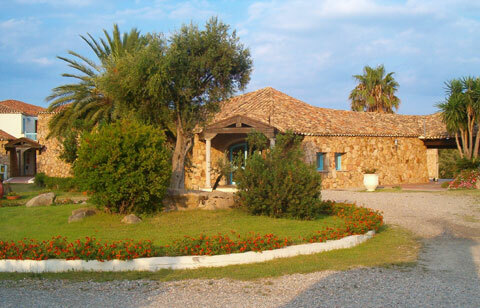 See what Mario has to offer with his simple yet charming apartments in the Cardedu countryside just minutes away from the Sardinia beaches.